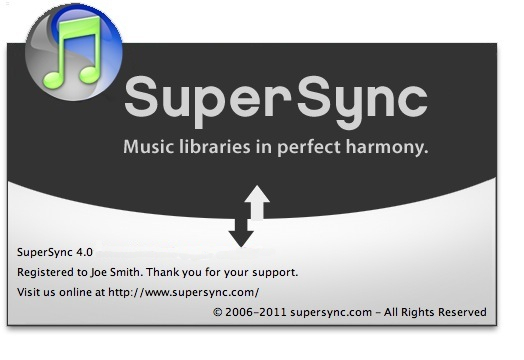 SuperSync was founded in 2007 to provide tools for music enthusiasts to help manage their digital libraries. We're committed to writing great software for music enthusiasts. We also are happy to work with other companines looking to collaborate on music software. Need a feature or custom application for Mac, Windows, NAS, or the cloud? Contact SuperSync for a consultation.